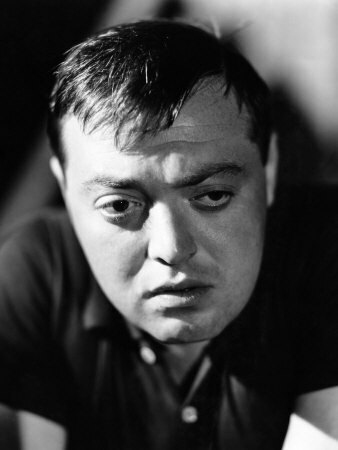 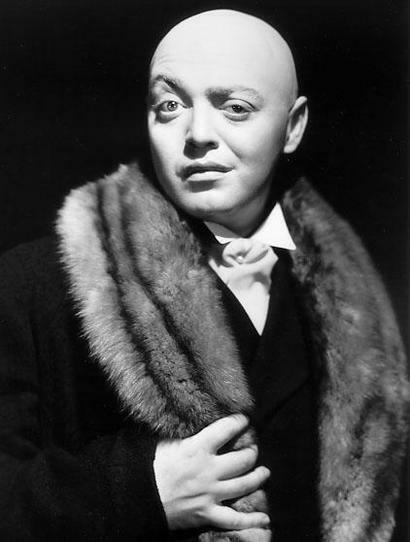 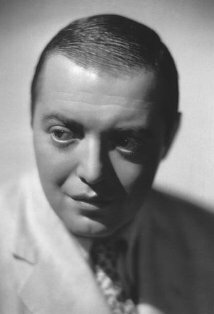 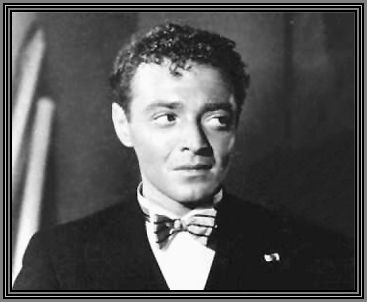 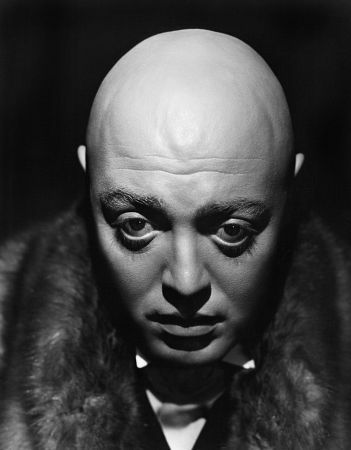 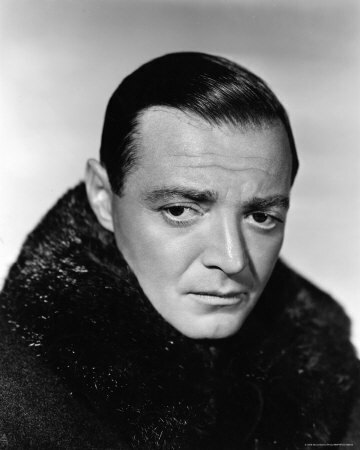 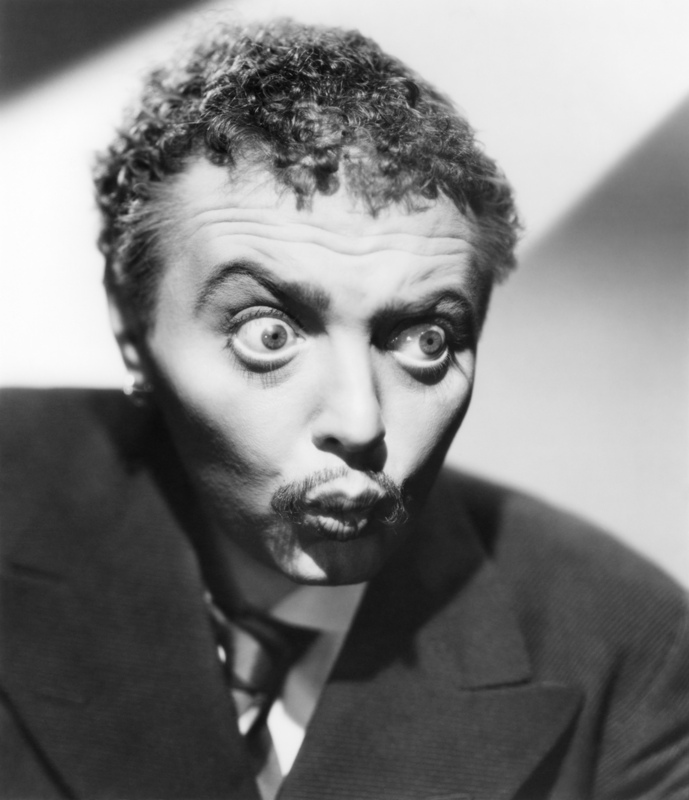 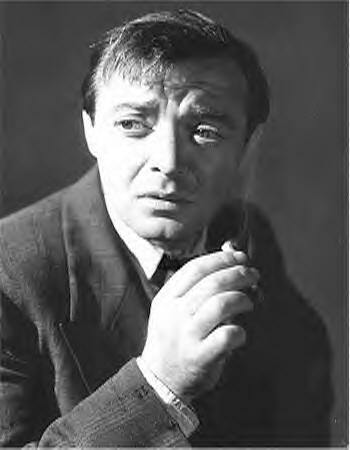 Peter Lorre | Celebrities lists. 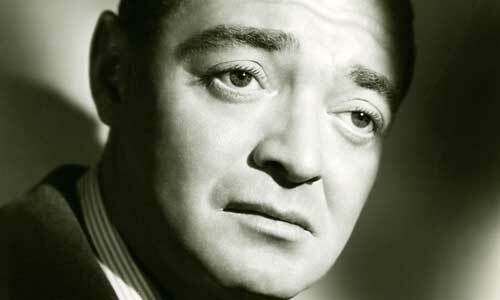 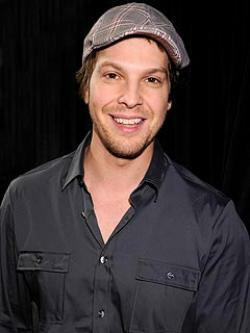 Worked like: Actor, Soundtrack, Director, Writer. Last was: 964 - The Patsy.